As Prosecco, a sparkling wine produced in Northeastern Italy, grows in popularity so do some of the scandals surrounding its production. Recently two producers were accused of adding a non-legal level of sugar to their wines during the production process, which generally leads to a higher level of alcohol in the final product. The use of sugar is allowed in the sparkling wine-production process in Italy, but the amounts are tightly regulated. Use of sugar over that permitted levels by the local and national wine making regulations is cheating. " Here it is unclear how the culprits were caught, although usually it is an employee or a competitor that turns them in to the authorities,” says John Hinman, a partner in the law firm of Hinman & Carmichael. 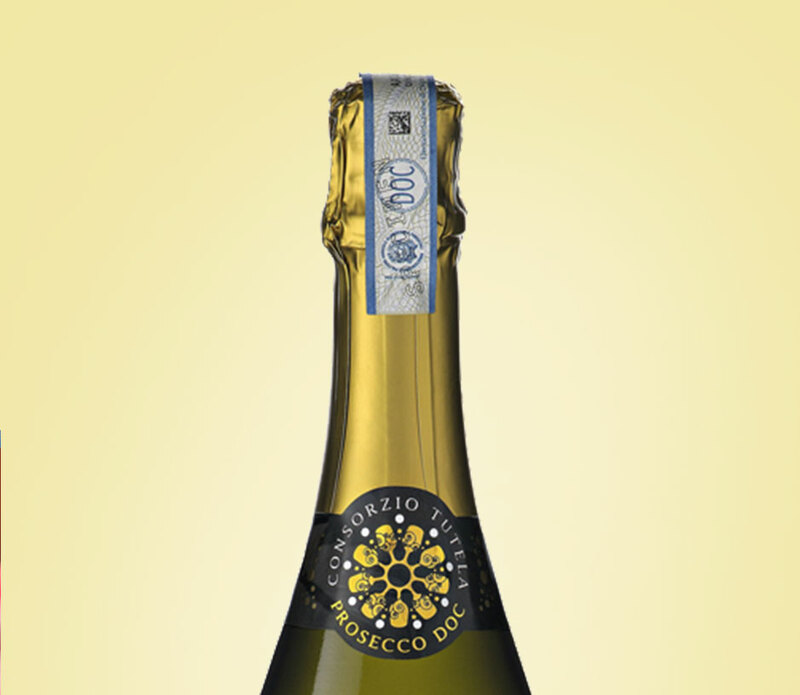 The two, as of yet unnamed producers, are located in the Denominazione di Origine Controllata e Garantita (DOCG)—Italian wine regions that are tightly regulated by legal laws—area of Conegliano-Valdobbiadene, which is considered one of the highest-quality production areas for Prosecco in Italy. The full, wine-producing area is composed of two DOCG regions and a much-larger Denominazione di Origine Controllata (DOC) area, which has less exacting standards for production. Hence wines from the DOC tend to land on the market at lower prices. Innocente Nardi, the director of the Consorzio Tutela del Vino Conegliano-Valdobbiadene, noted that the two producers in question were not producing top-level wines. It is also not likely that they exported much of their production. And while Italians have long been known for not obeying the rules, they are hardly alone in the wine community. Many domestic wine producers have long not reported the actual alcohol levels in their wines, as they would be taxed more if the actual level were revealed. Both the DOCG regions responded for comments about the allegations and both said that those who had broken the rules would be brought to justice. The head of the consortium di Vini di Asolo Montello, Armando Serena, notes that those who have broken local laws will be prosecuted. Wine industry data analysts have different perspectives on the incident, which has happened previously in the region. “My theory is that the excess production and the sugar accusation are probably related,” shares Christian Miller, the proprietor of the Berkeley-based Full Glass Research, a wine industry number cruncher. It is yet to be seen how Prosecco producers, and other wine trade entities, in Italy and the U.S. will move forward in terms of future regulations.